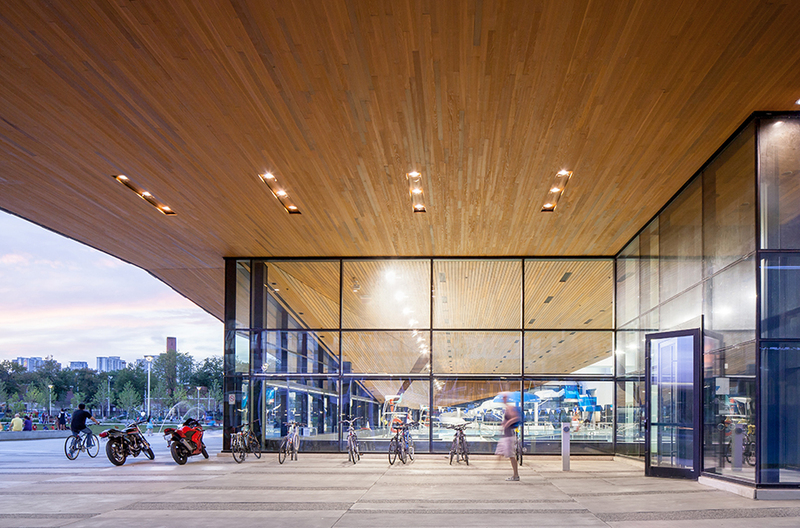 402 Shuter St. / 585 Dundas St. E. / 640 Dundas St. E.
New to this year’s Festival, TO DO Tours is a signature event series of designer-led tours that offer access to some of the more recent and interesting architectural projects that make Toronto a great place to live, work, and play. 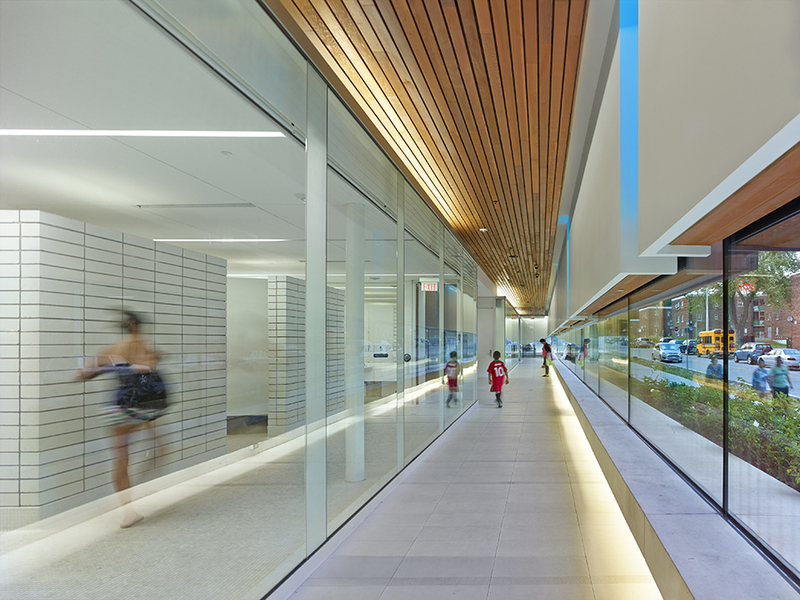 Informed by our 2017 theme of ‘Living Well’, TO DO has selected a handful of projects that explore the many intersections of design and well-being from both public and private perspectives. 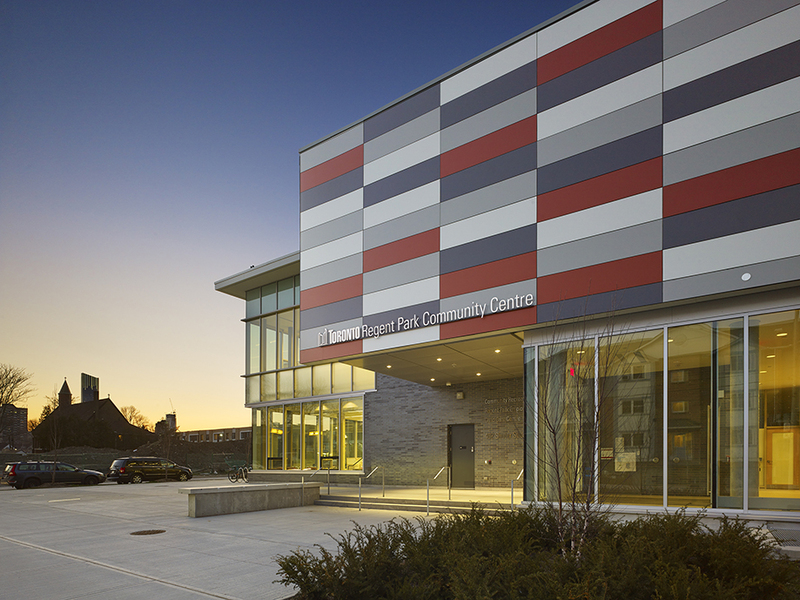 This tour focuses on public facilities that create community health through the arts and recreation, while also offering an exploration of the new Regent Park. 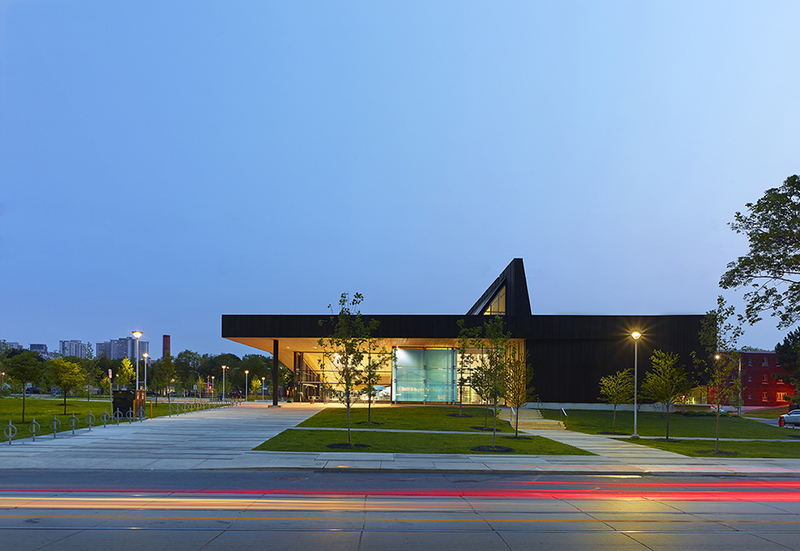 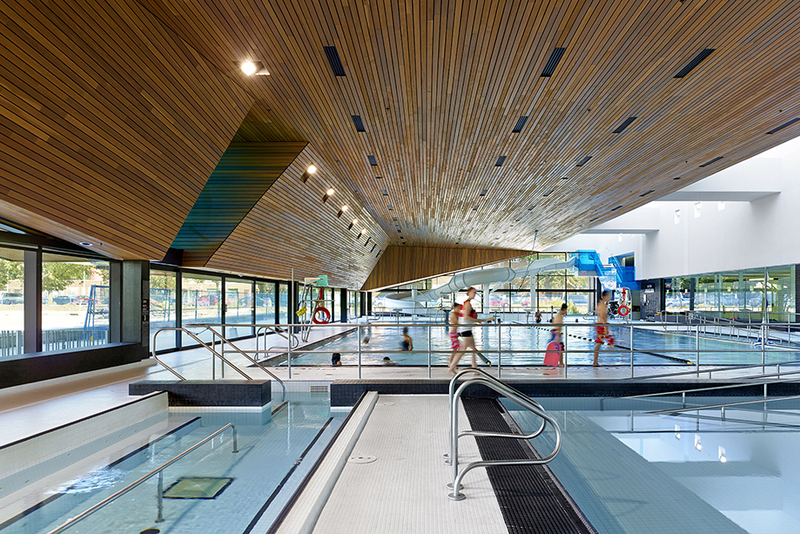 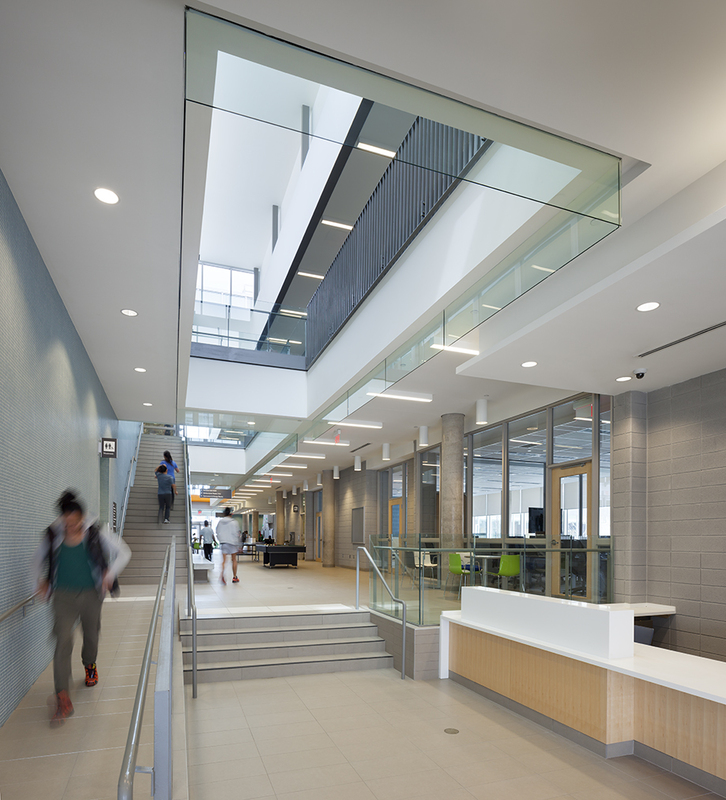 Join architects from local firms CS&P Architects, Diamond Schmitt Architects, and MJMA as they lead us on insightful tours of their work in designing the Regent Park Community Centre, Daniels Spectrum and the Regent Park Aquatic Centre.